Fongo is a free calling and texting app. Go PRO and add up to 15 members. Connect IP Phones to your system. Register now and setup your phone system in 5 minutes or less. At fongo we are always trying to improve our service! Purchase Unlimited Canada or Canada & US Texting Plans. Texting between Fongo users is always free. Pricing plans available under the "ADDS ONS" tab within the app. How do you want to Fongo? Fongo Mobile provides a free local and long distance mobile phone communication tool for anyone to connect, communicate and text with friends and family. Free doesn’t mean less, start saving money today. 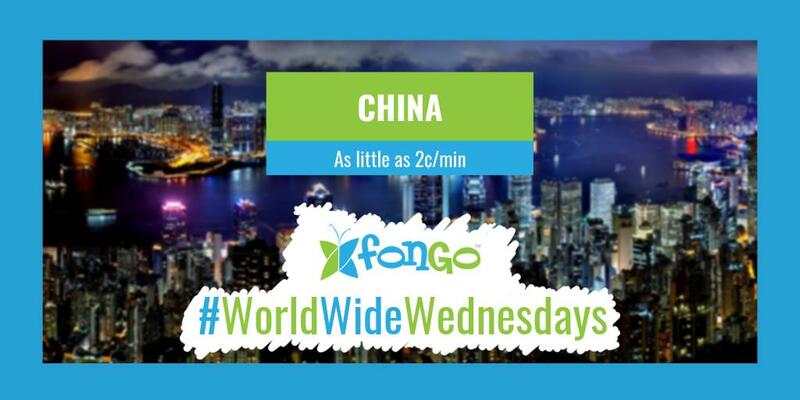 Get Fongo Mobile, our FREE Canada wide calling app with tons of great features. Own a business? Get Fongo Works our FREE business phone system for small and medium sized businesses in Canada, setup takes about 5 minutes. Our low cost home phone service for only $4.95 is packed with awesome features included Canada wide calling. • No fees. No set-up. • No call length limits. • Invite anyone to join from any phone. Disrupting the mobile communications world with one simple concept: Free. Tweeting new developments in our products/services and technology/social trends. With the warm weather coming, start your spring cleaning with your home phone bills 🧹 Save hundreds of dollars a year by switching to Fongo Home Phone, only $4.95 a month! Plus, refer your friends and receive a FREE month of service for each referral! We're aware of an issue that is intermittently disconnecting calls to China right now. We are working hard to resolve this issue as soon as possible. We apologize for the inconvenience. Wow... Did not expect this 😔 Do any of you use wireless charging pads? What's your experience like? Sound off in the comments below! 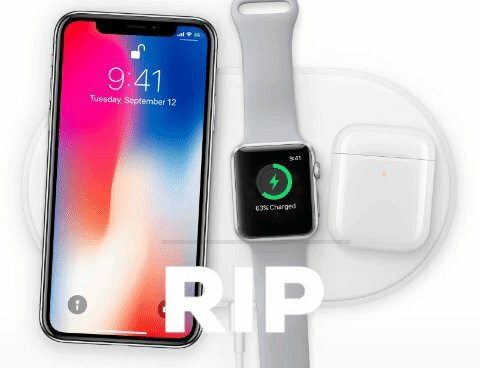 BREAKING: Apple's AirPower is officially dead.